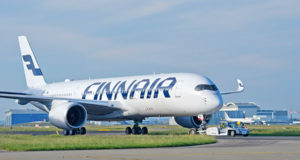 Air France, KLM and their respective brands have laid bare their 2019 summer schedules, long-haul and short-haul. 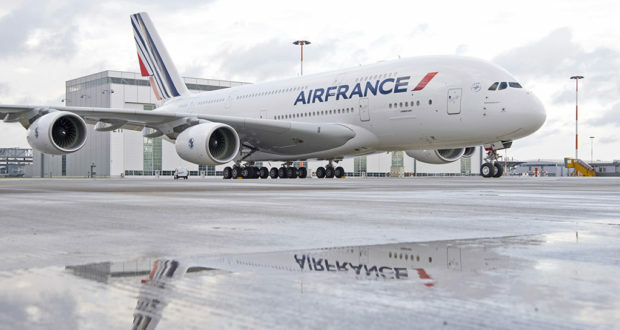 For the 2019 summer season, lasting from March 31 to October 27, Air France says it is increasing its capacity by 0.5% compared to last summer. Offering 26 new routes, the growth is balanced out by +0.7% for long-haul operations against -0.3% for medium and short-haul flights. On its long-haul network, Air France-KLM will be operating two new routes from Paris-Charles de Gaulle. This includes Dallas with a “completely redesigned Airbus A330” from March 31 to the end of the season with five weekly flights. The other route is Quito in Ecuador, operated “to begin with” by Air France’s Joon brand, which is on its way out, the service being resumed by Air France as of June 26 with three weekly flights. On its medium and short-haul network, Air France is offering 24 new routes. 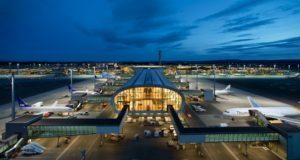 These include 15 routes from the French regions with Air France HOP, such as departures from Toulouse to Copenhagen as well as to Minorca in Spain. 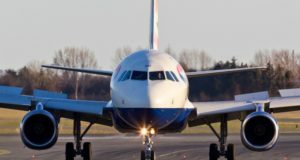 Other international HOP routes include Bordeaux-Athens, Marseille-Heraklion and Brest-Amsterdam, with the remainder of the new departures being domestic routes. Air France itself will offer several new routes in Europe, such as from Paris-Charles de Gaulle to Belgrade and Tbilisi from March 31. It will also fly during the peak summer period from Charles de Gaulle to Heraklion, Olbia, Palermo and Split. KLM, meanwhile, says it will see a 2% increase in capacity this summer. This growth is broken down as +1.3% for long-haul, +1.2% for medium and short-haul and +9.3% for low-cost subsidiary Transavia. “During the upcoming summer season, KLM will fly to four new destinations,” says Pieter Elbers, KLM’s president and chief executive. As a result, he explains, KLM’s capacity will increase by 2.2% measured in available seat kilometres in the coming summer season compared to summer 2018. “We are constantly searching for new opportunities to optimise our network. 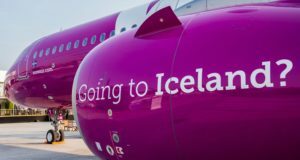 We are pleased that, by adding these destinations, we can make even more travel options available to our passengers,” Elbers says. 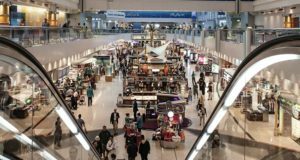 For 2019, KLM had already announced Las Vegas, on Thursdays and Sundays from June 6. The Boeing 787-9 flights will offer 30 seats in business, 45 in economy comfort and 219 in economy. A third weekly flight will be added on Tuesdays from July 2. However, due to slot restrictions at Schiphol, changes had to be made to KLM’s network to accommodate this new route. It will have to stop flying to Freetown in Sierra Leone and Monrovia in Liberia with effect from March 29.